Chalk & Cheese Comics: Autumn starts today! Or fall, as Chalk would say. 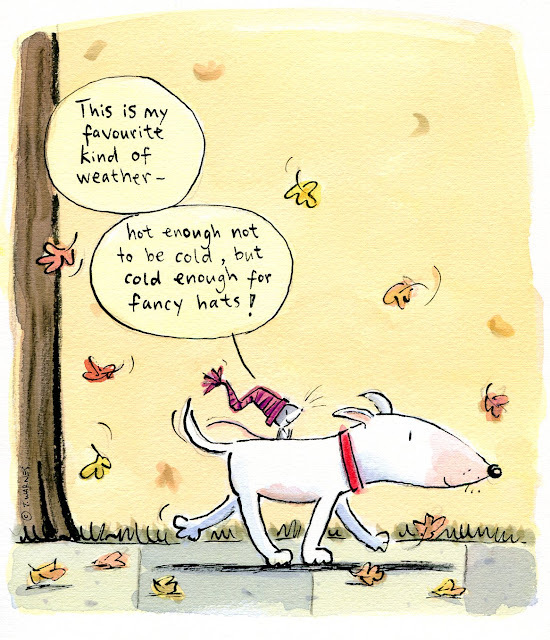 I wish we (the Brits) called it fall; it makes far more sense. According to Wikipedia, the term 'fall' was used to denote the season in 16th century England, a contraction of Middle English expressions like "fall of the leaf" and "fall of the year".